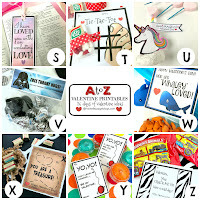 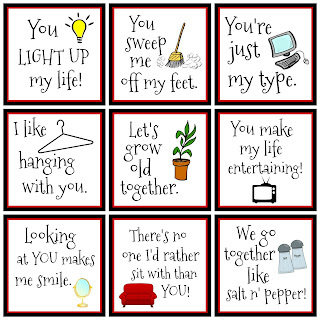 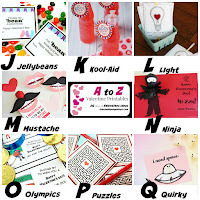 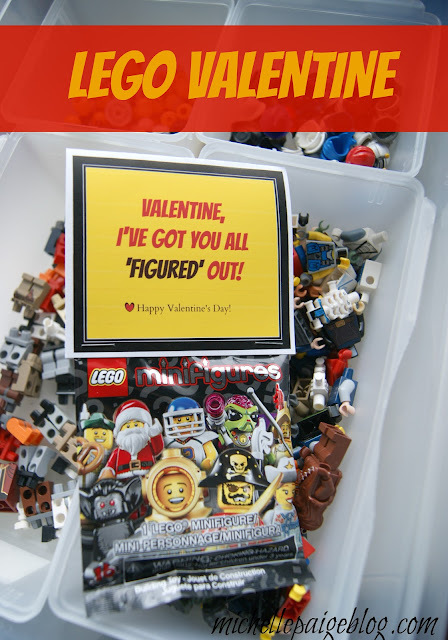 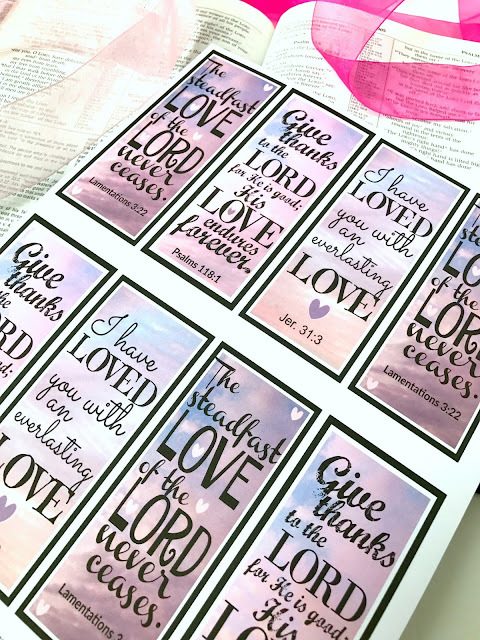 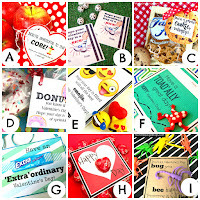 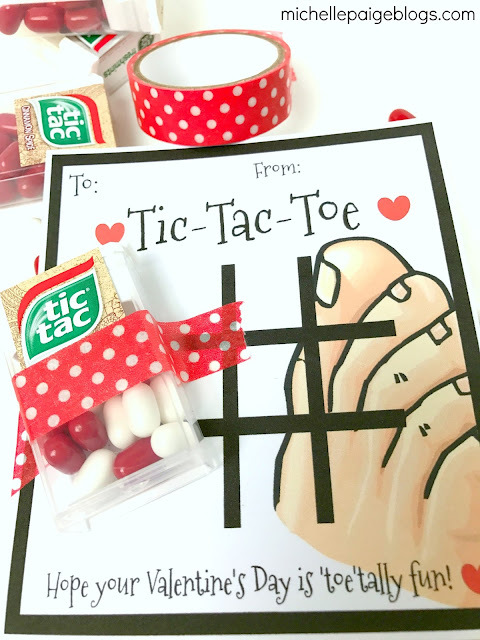 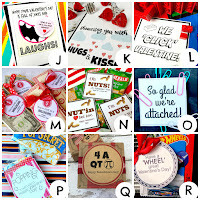 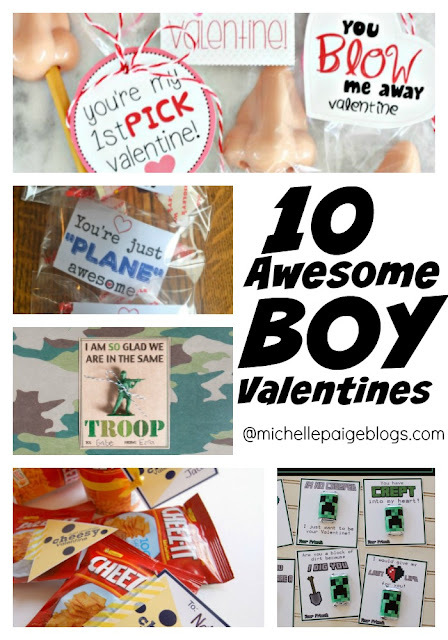 Today is the Letter Y of my A to Z Valentine Printables. 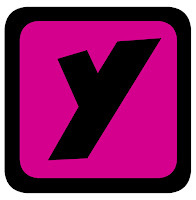 Y is for yolk (and eggs). 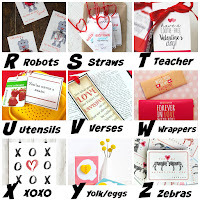 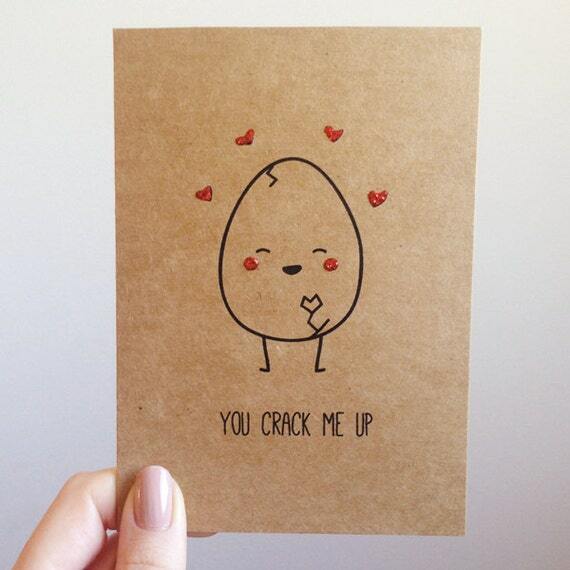 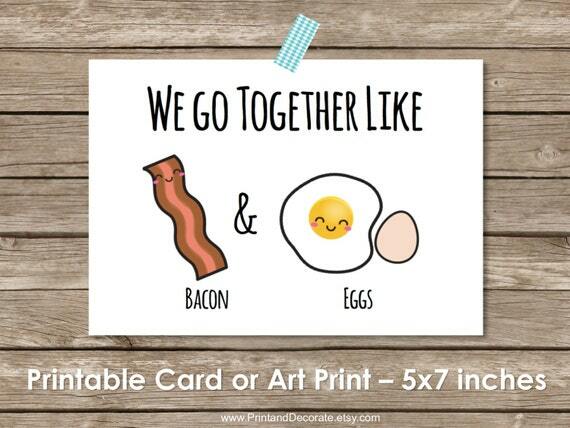 Yes, it gets a bit difficult to come up with valentine ideas for these last few letters of the alphabet...but wait until you see these crazy egg valentines--they'll have you cracking up--which gives you a yolk--which begins with the letter Y--ok, I'll stop now. 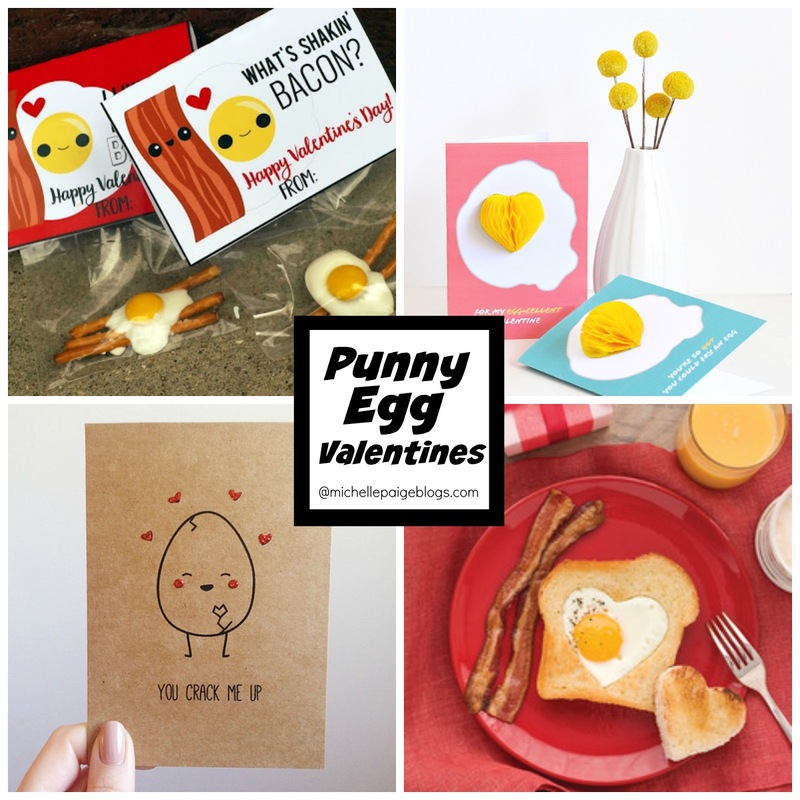 I love these cute little egg treats made with stick pretzels, white candy melts and yellow M&M's. 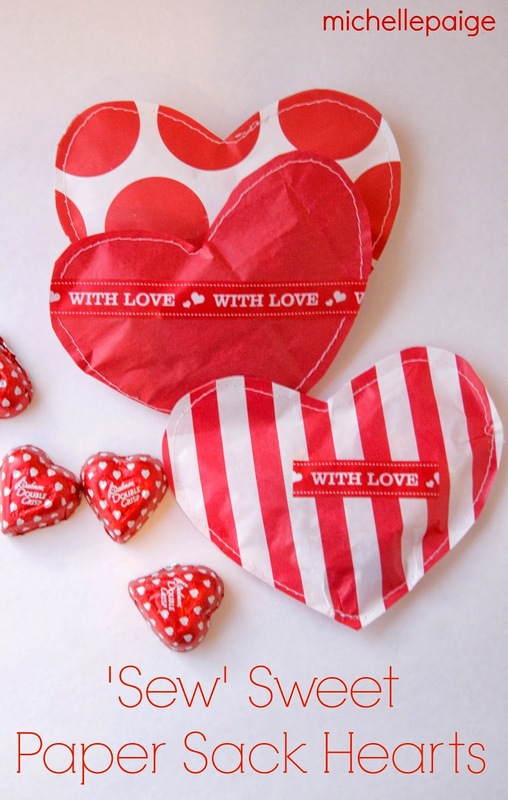 These fun chocolate Kinder Eggs have a toy inside each one. These can now be found in the US grocery stores or online click here. 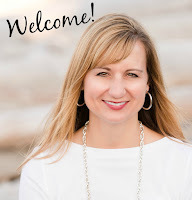 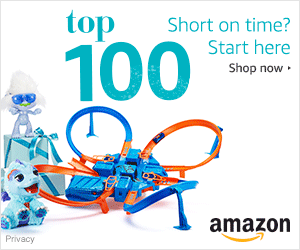 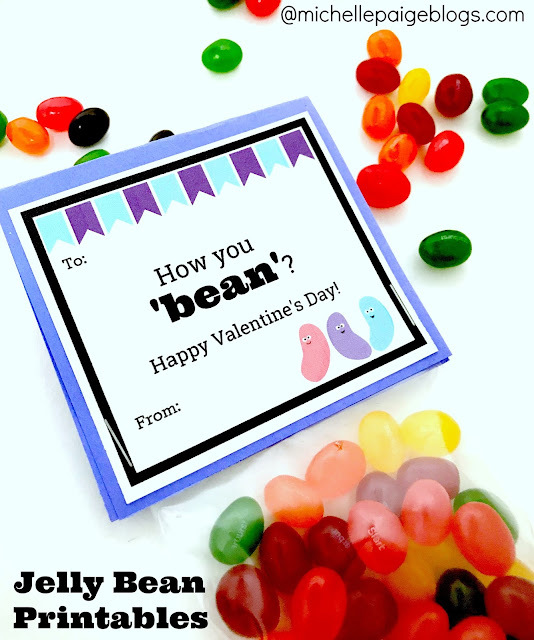 (affiliate link) You could also use a chocolate Cadbury egg. 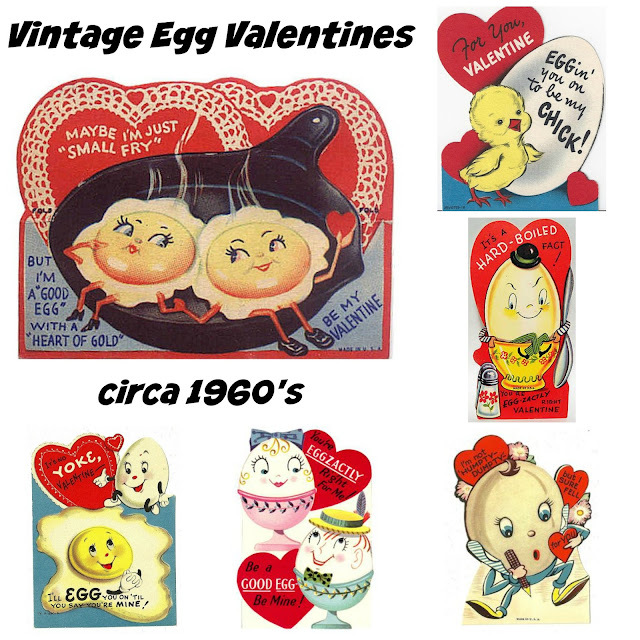 As I was searching for egg valentines, I kept coming across pictures of these vintage valentines from the 1960's. 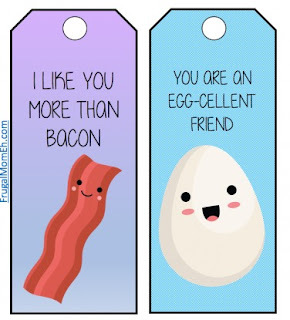 These are difficult to find and to buy, but sometimes they show up on Etsy or Ebay. I just love the puns! 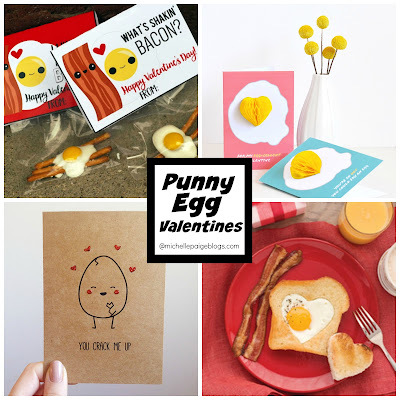 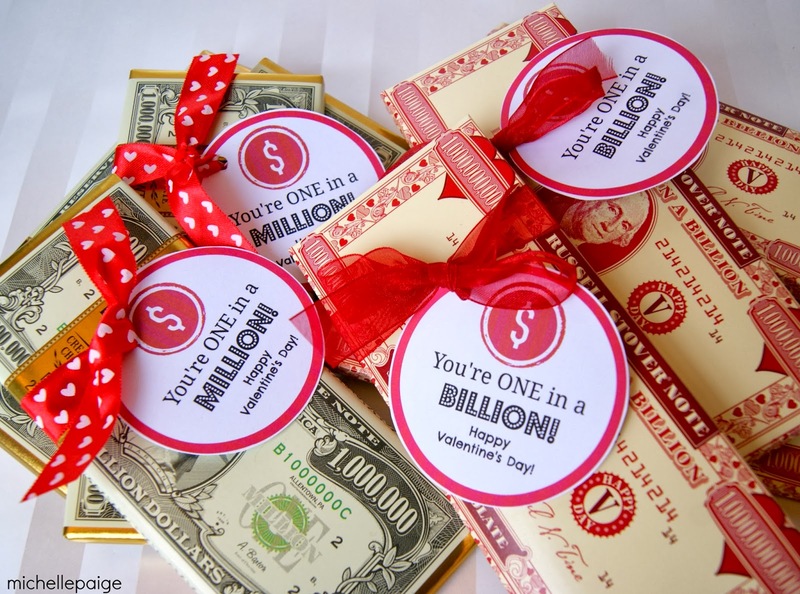 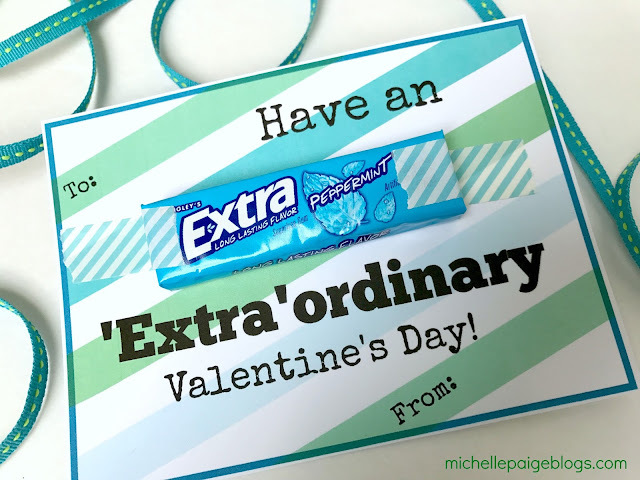 This breakfast idea for Valentine's Day is the sweetest! 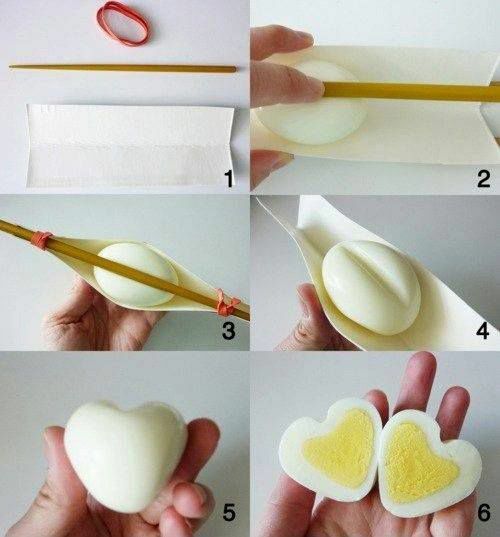 And check out this idea to make a heart shaped hard boiled egg! 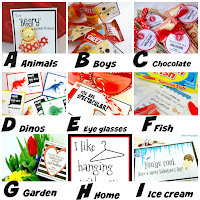 Picture found here.